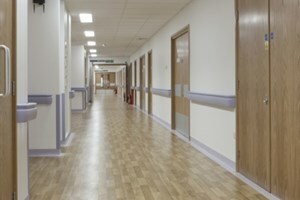 The New Womens Services department at Lister Hospital involved new build and refurbishment works. 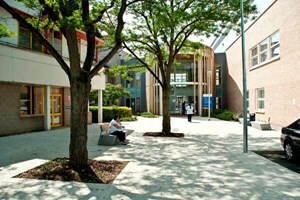 East Herts requirements were to provide a comfortable environment with plenty of choice improving the level of care for the public. 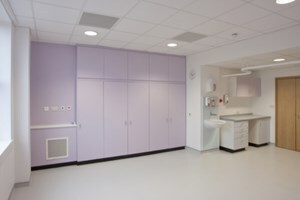 The new 3 storey block is a dedicated maternity wing with state of the art delivery suites and birthing rooms, the adjacent refurbished area within the main hospital is a new NICU and theatre dept. We were able to provide new LV Distribution, Lighting, Small power, IPS systems, Security, Fire alarms and Medical gas services to all of these areas.